24SevenOffice is Europe’s first 100% web-based ERP system delivered on Cloud Computing technology and SaaS (Software as a service). The company was born in the Cloud and established in 1997. 24SevenOffice deliver a sophisticated, integrated and complete ERP system as for mid sized businesses. The solution is based on modules and includes everything a medium-sized business needs to manage its business in one integrated system. In addition 24SevenOffice is integrated with over 200 third-party solutions including most banks, debt collection, disposal systems, online trading, production systems, industry solutions, pre-systems, etc. The company was established in 1997 and now has over 20.000 companies as customers. 24SevenOffice have since the beginning had high ambitions and a goal of becoming one of the leading SaaS / cloud-based ERP systems for midsize companies in the world. In order to develop advanced functionality required for companies with hundreds of employees and tens of millions in revenue, and be able to scale to hundreds of thousands of businesses in the same system, it requires huge investment in software development. 24SevenOffice is now one of the few cloud-based ERP systems in Europe designed for larger businesses. 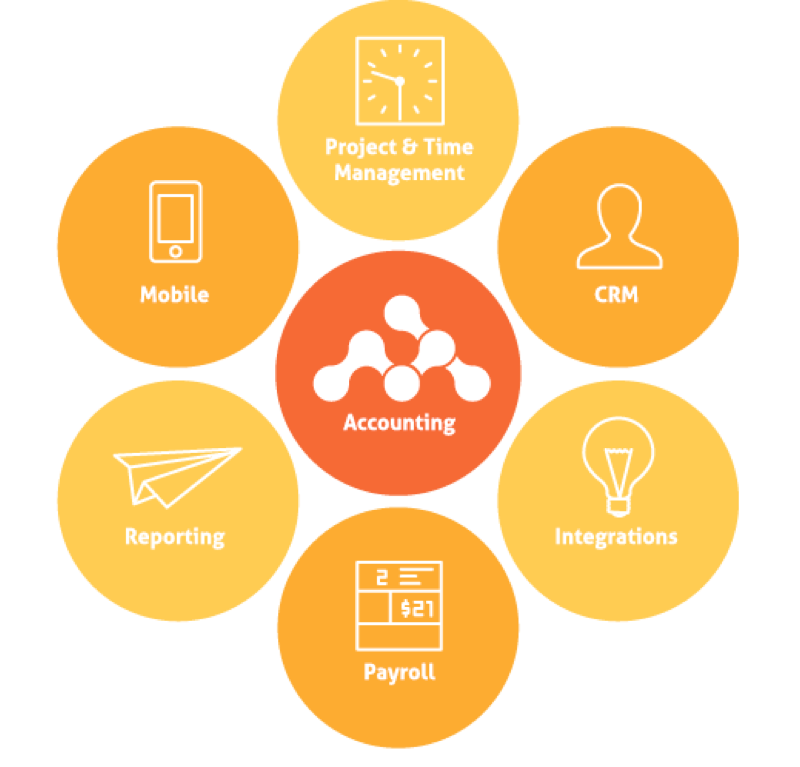 The core of the solution is our accounting system. This facilitates a number of exciting opportunities for both our clients and accounting firm partners. 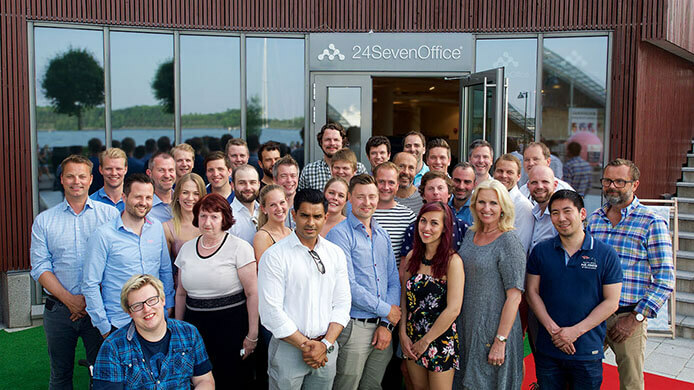 24SevenOffice has developed a leading technology and is a major player in the Nordic market. With our technology platform in the cloud you do not need your business to invest in, or operate its own systems and servers. You simply run everything on cost-effective and secure data centers with economies of scale. This provides a predictable price that includes most of the hidden costs you typically find in traditional on premise solutions. The system is quality assured by a number of large companies and integrated with actors like banks and government reporting portals, etc, to name a few. Best practices and monitoring of the technology platform is very important and we are ISAE 3402 certified. This ensures robust and effective practices in maintaining security and future development of the system. 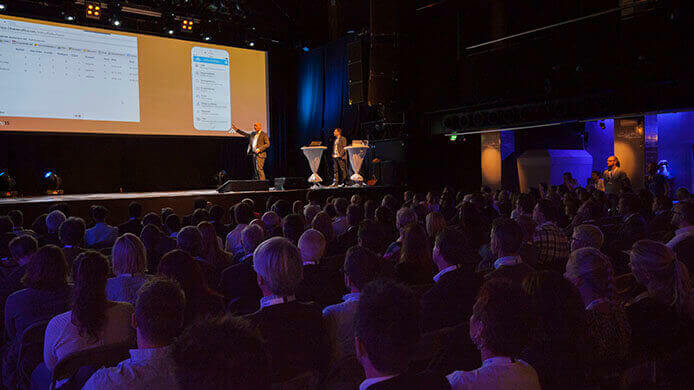 24SevenOffice is committed to show our customers, partners and the market place young and positive energy. Our recruitment strategy is to attract the best young talents in accounting and technology, to constantly be at the forefront of developments. We have a culture of taking good care of our customers and partners, through being service and solution oriented. We strive to help our customers and partners to have success, from the first day we start a cooperation. Our vision is to push the limits in terms of what a business and accounting system should be able to solve for you and how data is presented – with three keywords in the center; Automation, efficiency and flexibility. We know that every customer is different. That is why 24SevenOffice has invested in an open API, which in brief means that the system is adapted for integration with other systems, at a far lower cost compared to traditional software. This means that companies that use 24SevenOffice can offer solutions and integrations that make life easier and more efficient by integrating front end systems, and other add-on applications. 24SevenOffice offers a wide range of standard, out of the box, integrations. Our APIs also allow for very flexible integration capabilities by allowing customers and partners to build customized integrations. Our integration platform typically reduce the cost dramatically compared to traditional installed software. Read more about our integrations here.